﻿ LD Seating | Product categories | Matisse (China) Ltd.
LD seating has always striven to capture its clients’ attention with the quality and unique design of its seating furniture. They emphasis on ergonomics, design, safety and quality in the least detail of our products. Attractively designed, Active is a modern office chair with superb seating ergonomics, synchronous mechanism and innovative features. 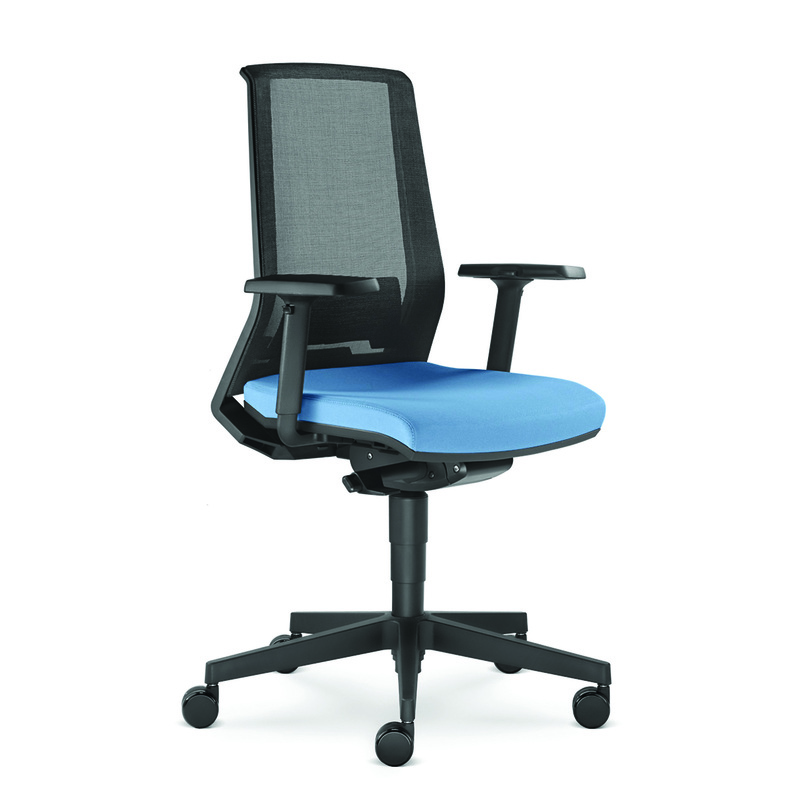 In terms of functionality, comfort, ergonomics and design, Active has all a modern user needs from a great work chair during long hours of sitting. Charm is a synonym of elegance and comfort. The finest high-quality materials, perfect construction and exceptional crafting make this chair an extremely comfortable sit while giving a distinct look to any office. No less important in the Charm range are its ergonomic features, encompassing an ergonomically shaped backrest, superb synchronous mechanism and dual foam system in the seat and backrest. 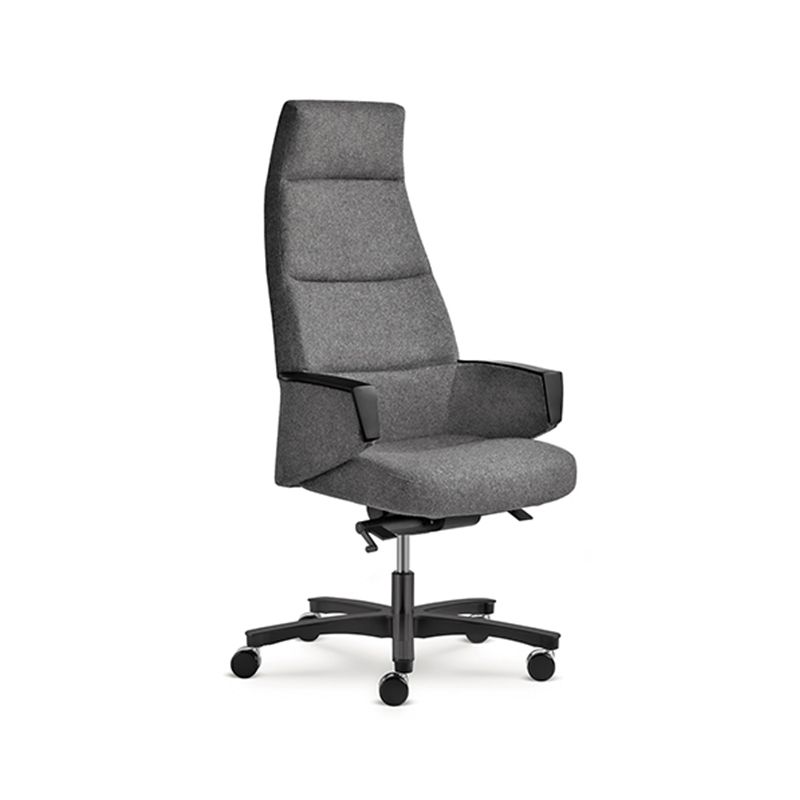 The Conference chair has been designed to meet the 155 demands of reliability, functionality and attractive design at a friendly price. To achieve maximum reliability, the support components of the seat and backrest have been made of beech plywood with a chair frame made of high-quality steel. The Conference chairs are fully stackable. The Everyday chair designed by Paul Brooks, brings a perfect harmony of minimalist design, functionality, reliability and quality. Everyday is a superb seating option for contemporary interiors, for spaces that require modern yet comfortable seating as well as for spaces that require subtle design. 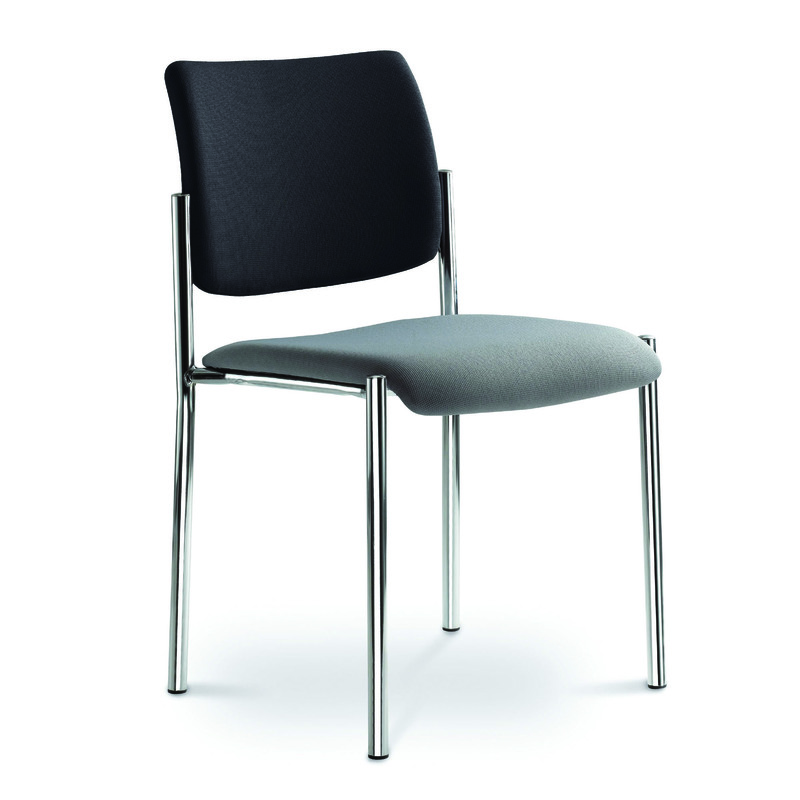 With its superb quality and distinct look, the Everyday chair will enhance any interior. 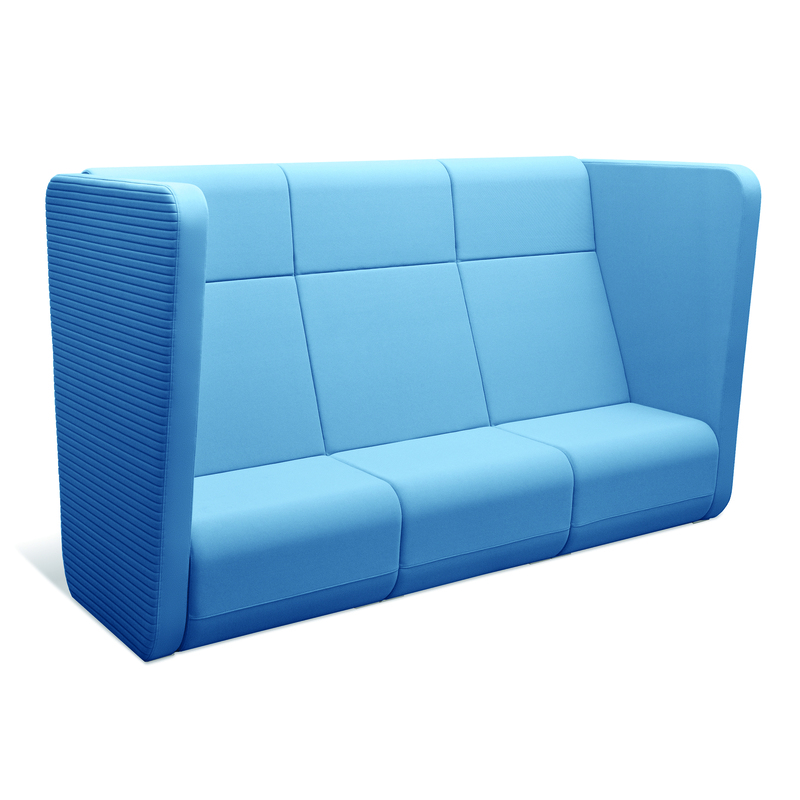 Flexi is modern seating designed for modern times. Unique in the variability of its models, the collection will answer users’ demand for various types of chairs of unified design. 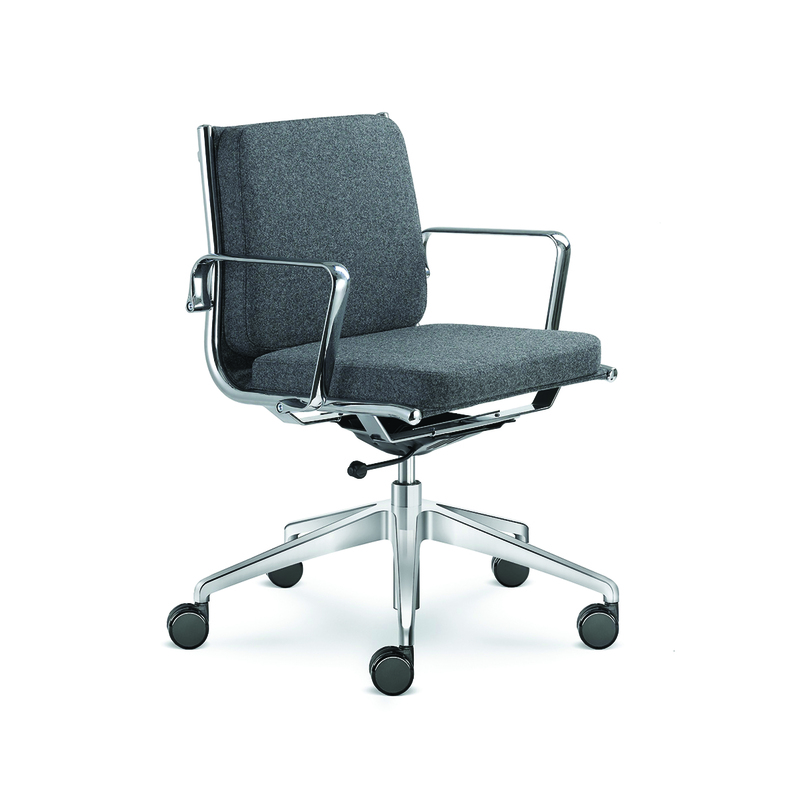 With its wide variety of work, conference and relaxation chairs, the Fly collection combines upholstery, chrome parts and polished aluminium. Most chairs have been designed with two types of upholstery: subtle upholstery to accentuate the chair design and richer upholstery to give the chairs a distinct expression. 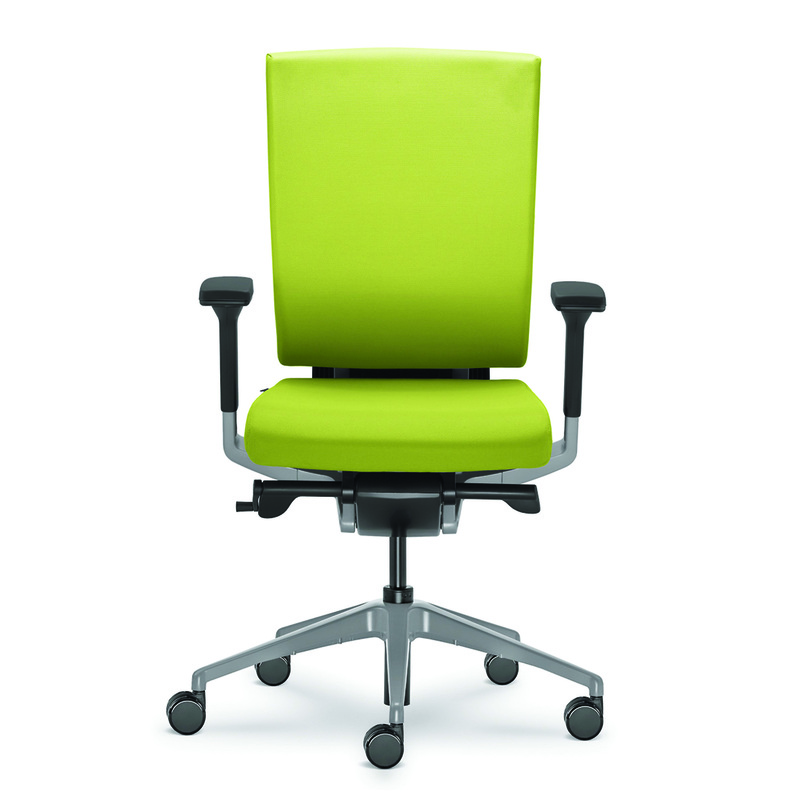 Harmony combines both subtle design and superb ergonomics in one. 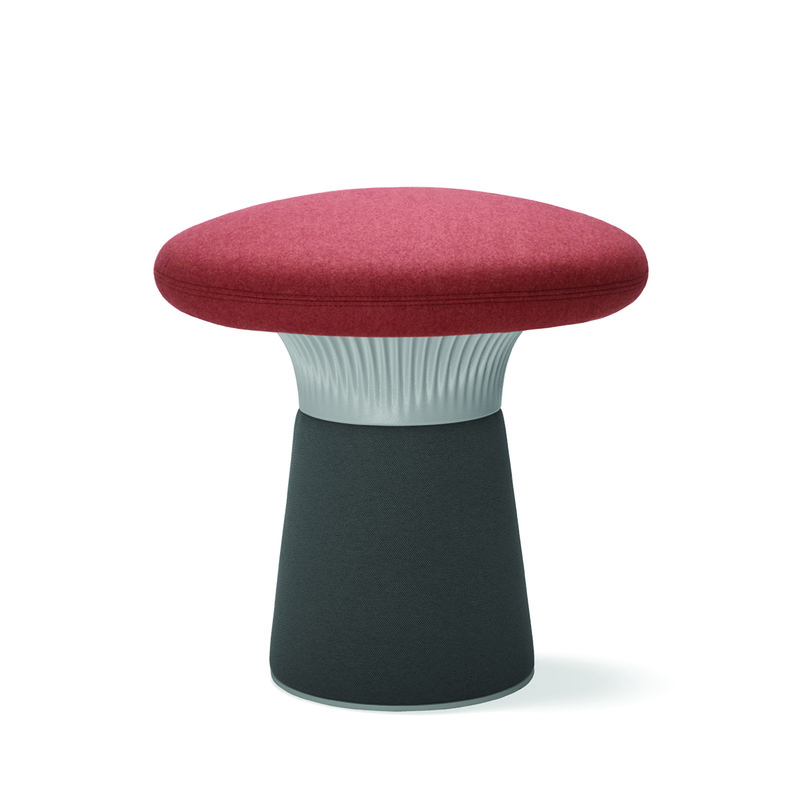 The chairs can be upholstered in a single colour and material or in a multiple composition of colours and materials, to accentuate the side of the seating shell and the upholstered armrests or the elbow rests on the polished aluminium armrests, as the case may be. 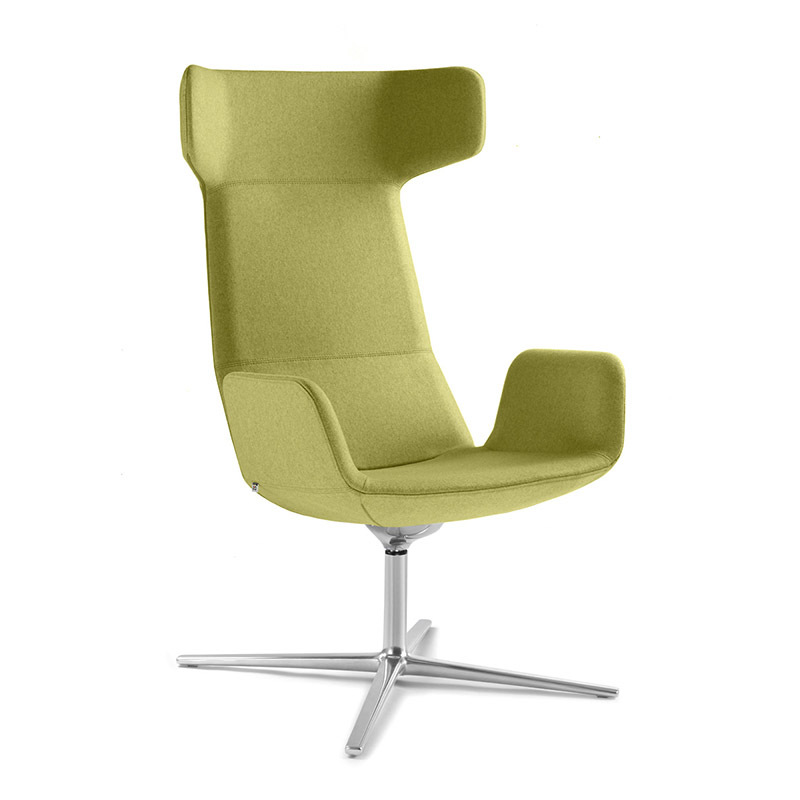 Look is an esthetically balanced chair which meets the needs of a modern user and architect. 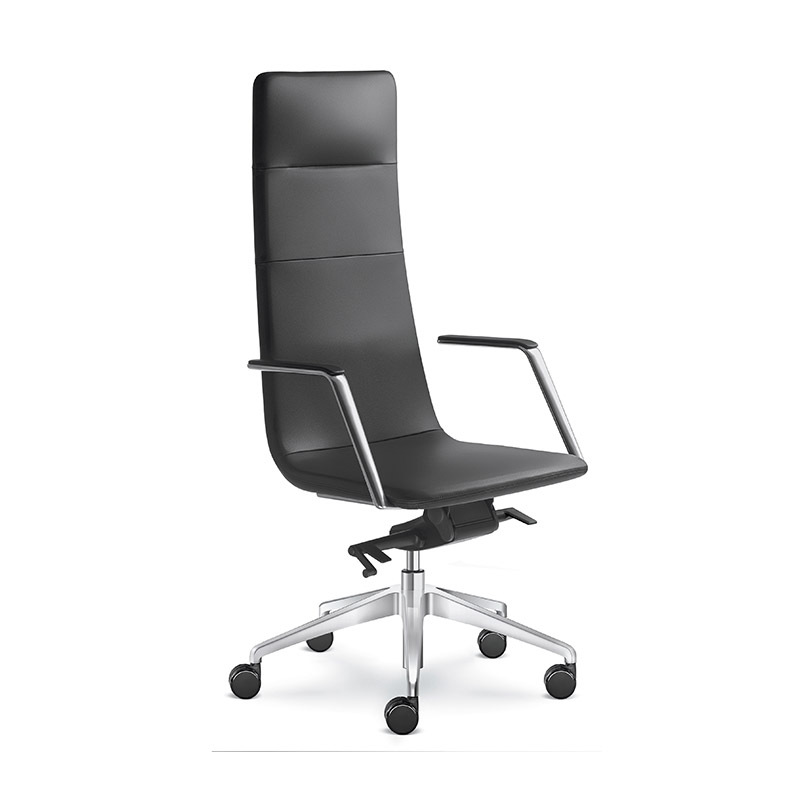 Ergonomically sophisticated, Look comes with a height-adjustable lumbar support as part of the standard product offering and other useful functionalities. The technological heart of the chair is a new generation automatic mechanism which automatically customized motion and recline resistance to the user’s weight. Meeting Port is an excellent solution for anyone who needs space for quiet work meetings or whose work demands concentration. Meeting Port offers a unique combination with the Open Port modular system, a solution which offers an endless number of variations. The wall height of 145 cm is ideal for achieving a feeling of pleasantly enclosed environment while keeping the interior compact. Lastly, the concept and material used reduce acoustic noise in the room as well as directly in the Meeting Port work station. With energizing comfort, ergonomic support and distinctive design, Melody sets the standard for superb craftsmanship, sophisticated upholstery and the beauty of our fabrics. 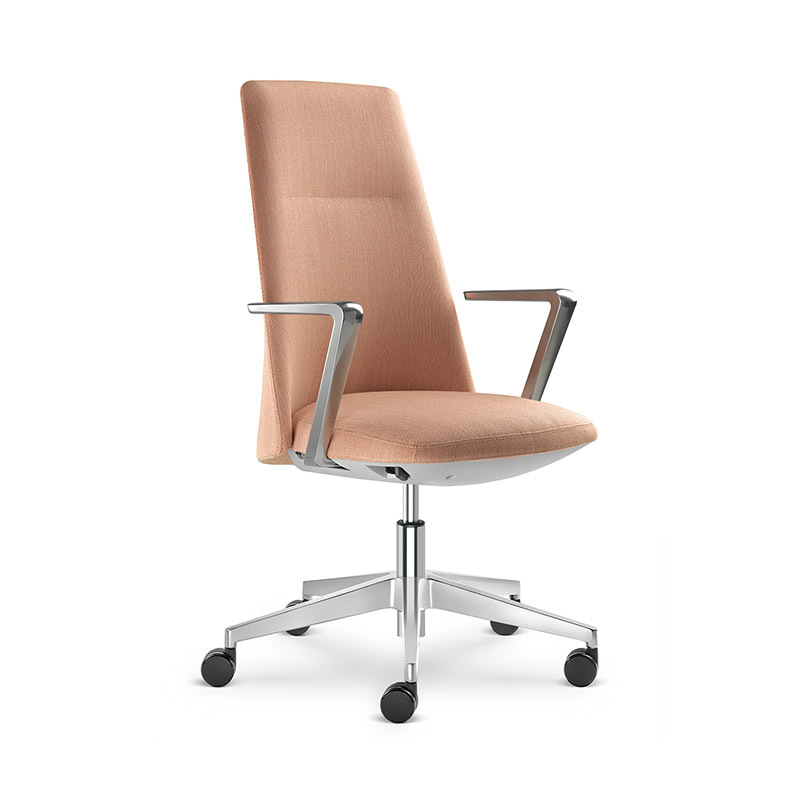 MELODY is far from being just an office chair product line. This highly versatile line offers interesting models for visitors as well as for moments of inspiring debates and rest. Interesting, delightful and universally applicable to any office, conference and waiting space, that’s Oslo. This upholstered seating comes with bases of various designs. 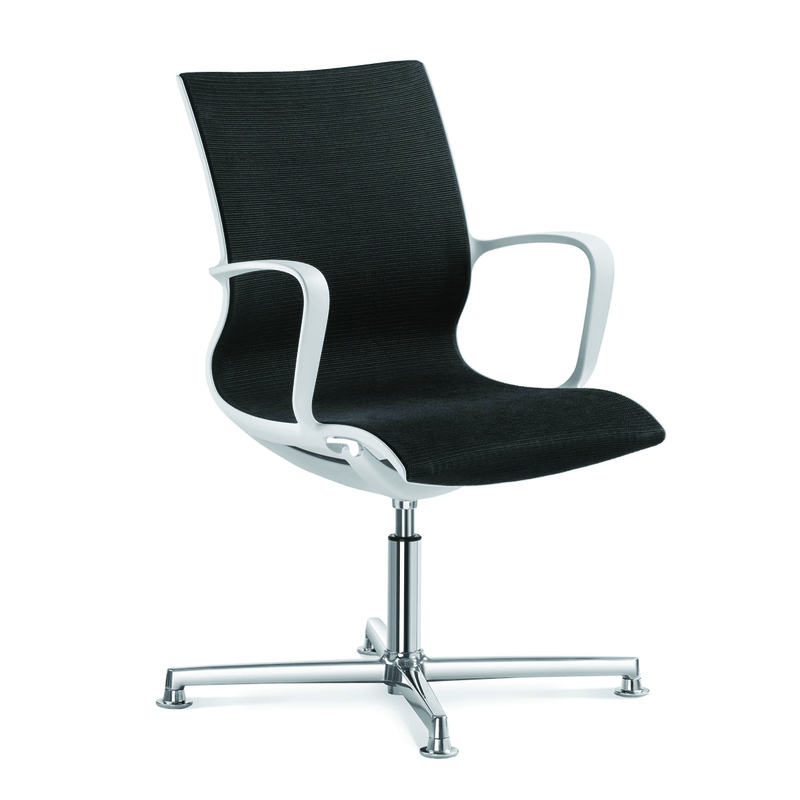 The 227-K-N6 model is a swivel chair and the 227-F80-N6 model is a swivel, height adjustable chair. 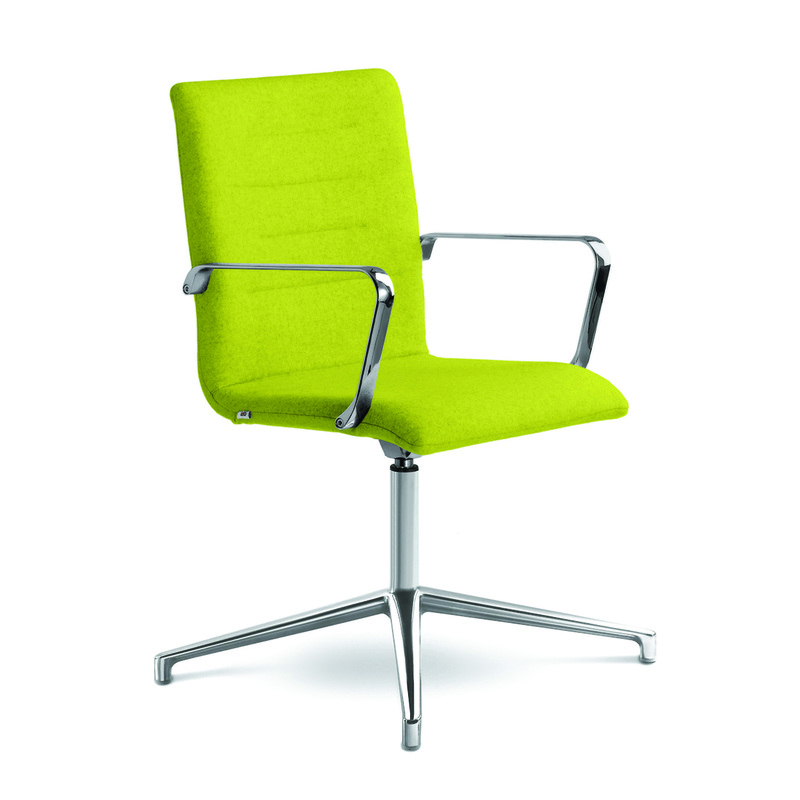 Both these chairs are fitted with elegant polished aluminium armrests.